Inspire Academy was referred to Farmhouse by a current client. They had one goal: to attract and retain students and families. Easy enough, right? 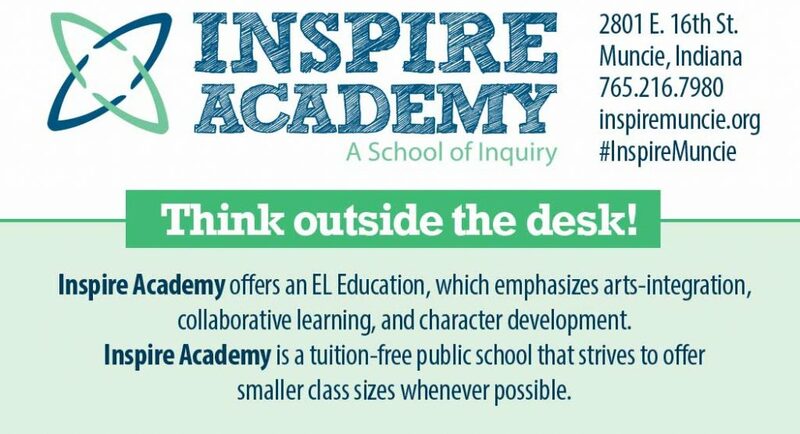 Maybe for a traditional city or county school system, but not so easy for a school as unique as Inspire Academy. And although they are a tuition-free public school, they are often confused with tuition-based private schools. They had already established a logo that they were happy with but needed us to streamline their marketing materials to bring better awareness to their brand. We all agreed that a direct mail recruitment piece was the way to go. Not only could they highlight the school, but they could also raise awareness that they recently moved to a different facility and were able to expand their already established elementary school curriculum to include middle school. We started from scratch by guiding them in their purchase of a mailing list targeting households with school-aged children in the Muncie area. Then, we designed, printed and mailed the card – which was consistent with their brand. In the same vein, we developed a flyer and business card-sized referral card that could be easily distributed around the community by current students and their families, should they be asked about Inspire. Who better to promote a school than happy students and families? 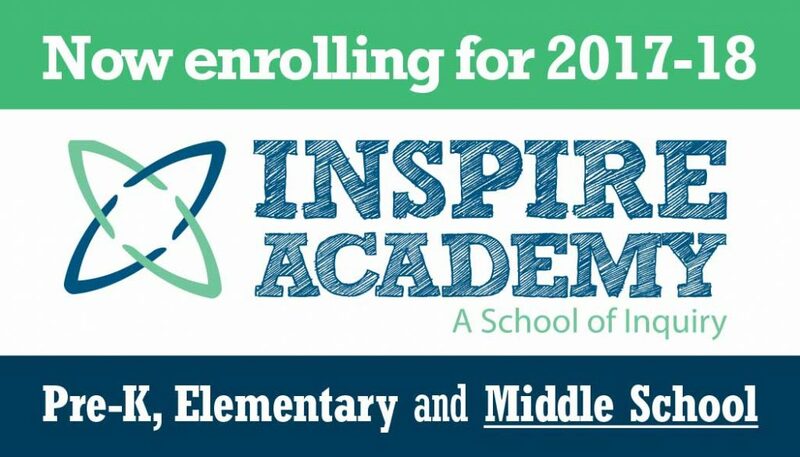 We wish Inspire Academy a terrific new and expanded school year!